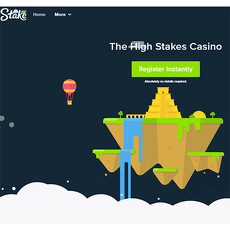 Bitstarz is a site with top games and many new games including; Slot games, Jackpots, Roulettes, Blackjack, etc. 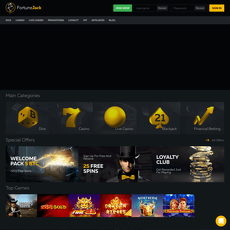 You can earn as much as 500 or over 180 free spins as weekend package. 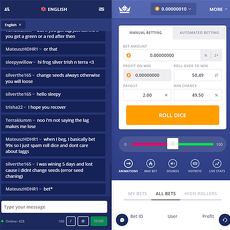 Bitstarz is also called a site for the weekend where you can earn a lot for yourself between Saturday and Sunday, such as the Weekend Warrior. 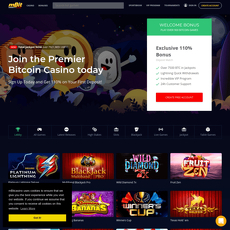 You earn bonuses earn as much as 50 % bonus which is almost equivalent to 0.24 BTC as well as 40 free spins when you make a Saturday or Sunday deposit for the Weekend Warrior. 1. Promotion is valid between 11: 00 CEST on Saturday to 23:59 CEST on Sunday. 2. 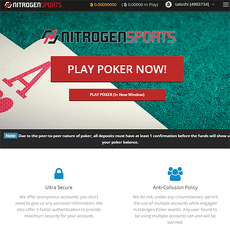 For eligibility, players must make a deposit of 4 or more. 3. 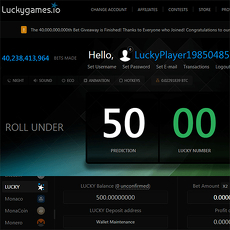 If a player makes a deposit during the weekend, he or she gets 50 % bonus of 0.25 BTC and 40 free spins. 4. 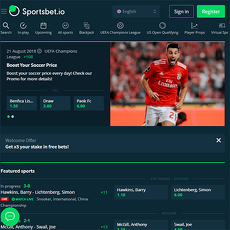 Player are qualified for only one bonus each day. 5. As soon as you make your deposit on the first day (Saturday), you get a bonus instantly. 6. 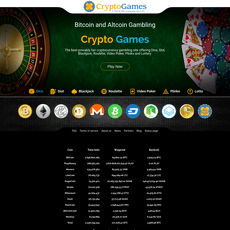 You can only deposit as low as 0.0005 BTC; to get free spins, you should deposit as low as 0.004 BTC. There are many new exciting games on site. 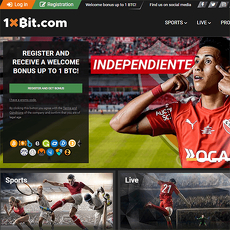 It offers spins and bonuses to players over the weekend. 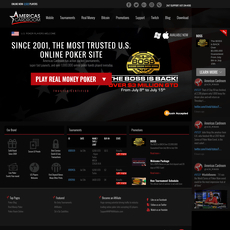 You get a welcome package on registering to the site. Registration is not an easy process.